Google GMAIL is one of my favourite email provider. But what if you cannot afford $ 6 or $ 10 to pay for a professional domain with Google Apps for work? It is the same problem with Microsoft Office 365. This had been a big challenge to small businesses and individuals. Zoho is a company that's offers free custom email hosting .If you want to enjoy clean in box with no ads then Zoho mail is the place. It is very important to have professional email ID with your domain name. Today, i will be revealing a simple way to do so with Zoho Mail. NB: you will need a phone number and an email to go through the verification and confirmation process. After creating you account, you should see a page like look like the one below. Step#2 Click on choose as displayed on the left and select your hosting provider. At the moment i am updating this post, the following hosting providers are available on the drop down menu: Godaddy,1 and 1,Enom,Euro DNS,Word Press,Cpanel,Blue Host,Open SRS,Network solutions,register.com,Yahoo, and Wix. Don't panic if your hosting provider is not on the list. You can still do it the same way i did it with hostgator. All you have to do is Click on ''others''.You Custom email is not far from here. Step#3 after making your choice in the previous step,You have the option to verify with CNAME,Text OR HTML. 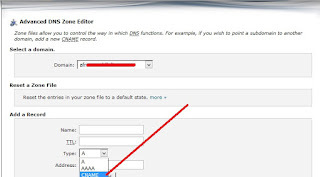 In this tutorial i will use the CNAME method .Copy your CNAME/ALIAS/HOST/NAME and point it to zmverify.zoho.com as follows. 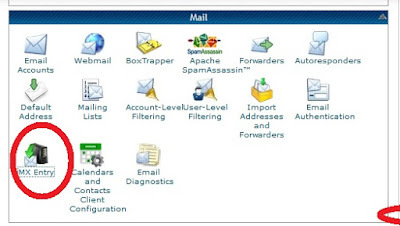 -Login to your Hostgator hosting and login to Cpanel. 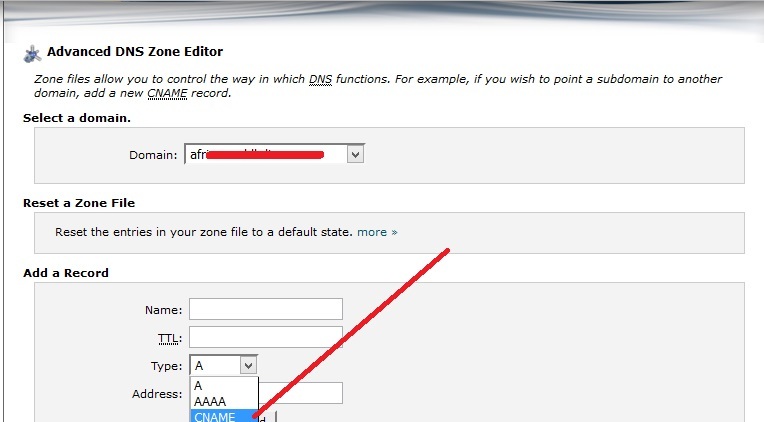 -Click on Advance DNS Editor and Add the records accordingly. Proceed to Add other users on Zoho Cpanel. Make sure you download the Zoho App if you want grand ma to use it!! OK, Let us keep going. Now that everything is set, you have to set up email delivery by entering MX records ON you DNS hosting account.Check out the screen shot on how to do this with details. If you are following the Tutorial then you should equally see how to do it on ZOHO Cpanel. In the page that opens,Select domain name,Enable Automatic Detect in the Email routing Section, and enter the MX records from Zoho. Enter Priority and Destination for each of the MX records. You should have something that looks like this on your screen shot. You can follow the other step if you want a better experience with zoho. You can skip all other steps and send your first email. Here is why i Chosed Zoho for my Email Hosting ? -Tutorials are available to work you through the Set up. -Free plan offers up to 25 free email account suitable to meet the needs of small businesses. -You can add users easily thanks to the simple control panel. -Enjoy your office on line with Zoho Apps. If you love your popular Gmail, then you can enable Enable email forward ,set up ZOHO SMTP servers and add Gmail aliases. Enjoy your Free professional email and make life rocks. Hope you had a great time going though this post. DreamHost is the best hosting provider with plans for all of your hosting needs. In these cases my recommendation is usually to go about the business of finding a low-cost cPanel web site hosting company.